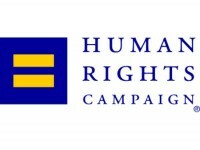 WASHINGTON, DC – In advance of this afternoon’s (Editor’s note: the legislation was introduced on 7-24) introduction of the historic Equality Act in Congress, today 3 major American companies announced their support for comprehensive federal non-discrimination legislation that would establish full, federal equality for all LGBT Americans. Each of the leading corporations – which include Apple, The Dow Chemical Company, and Levi Strauss & Co., – released the following statements making clear that they believe all LGBT Americans should have the protections from discrimination in federal law that they deserve. 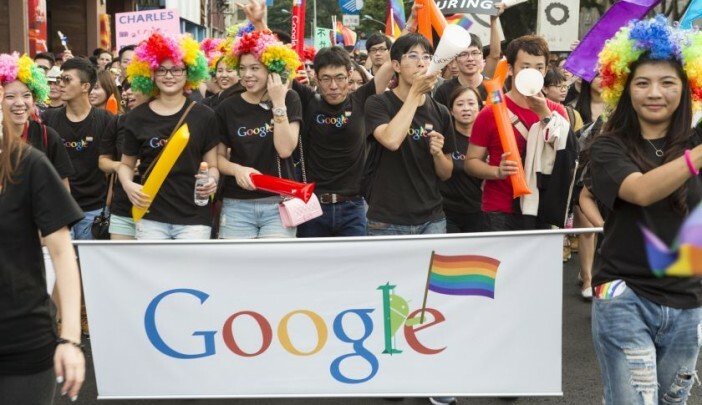 Each of the three major companies scored a perfect 100 on HRC’s annual Corporate Equality Index (CEI), a nationally recognized benchmark of LGBT inclusion in the workplace, and were recognized on HRC’s list of Best Places to Work for LGBT Equality in 2015. Yesterday, Ted Olson and David Boies, the bipartisan legal team that represented the plaintiffs in the Hollingsworth v. Perry case that challenged California’s Proposition 8, and was ultimately heard by the U.S. Supreme Court, came out in support of a comprehensive federal LGBT non-discrimination law. The results of a new Democracy Corps survey from Greenberg Quinlan Rosner Research released yesterday indicates that support for non-discrimination legislation unites the country. Nearly two-thirds (64 percent) of likely Republican voters support protecting LGBT people from workplace discrimination, as do 90 percent of Democrats. Similarly, this legislation draws impressive majorities of support among college (84 percent) and non-college voters (73 percent), younger (85 percent) and older voters (75 percent), as well as observant Christians (70 percent). 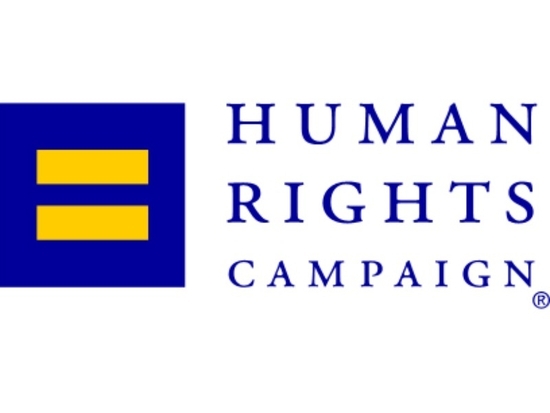 In March, polling conducted by Greenberg Quinlan Rosner for the Human Rights Campaign (HRC) revealed that nearly two-thirds of LGBT Americans (63 percent) have faced discrimination in their lives, with LGBT people reporting workplace discrimination as the most frequently experienced form of discrimination.